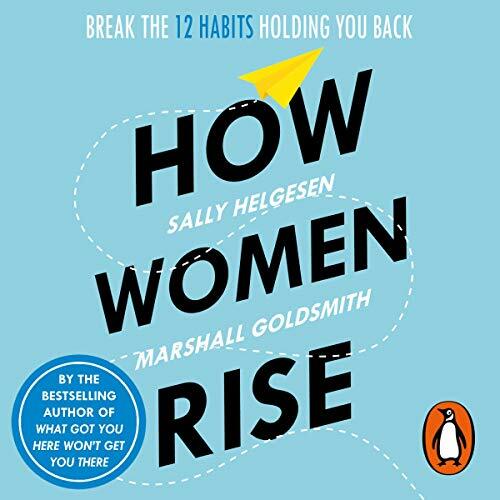 Showing results by author "Sally Helgesen"
Random House presents the audiobook edition of How Women Rise by Sally Helgesen and Marshall Goldsmith, read by the authors and Suzanne Toren. By the best-selling author of What Got You Here Won’t Get You There. Do you hesitate about putting forward ideas? Are you reluctant to claim credit for your achievements? Do you find it difficult to get the support you need from your boss or the recognition you deserve from your colleagues?